What Happens If You’ve Been Hit By A Drunk Driver in Parkville? Drunk driving is illegal in Maryland. 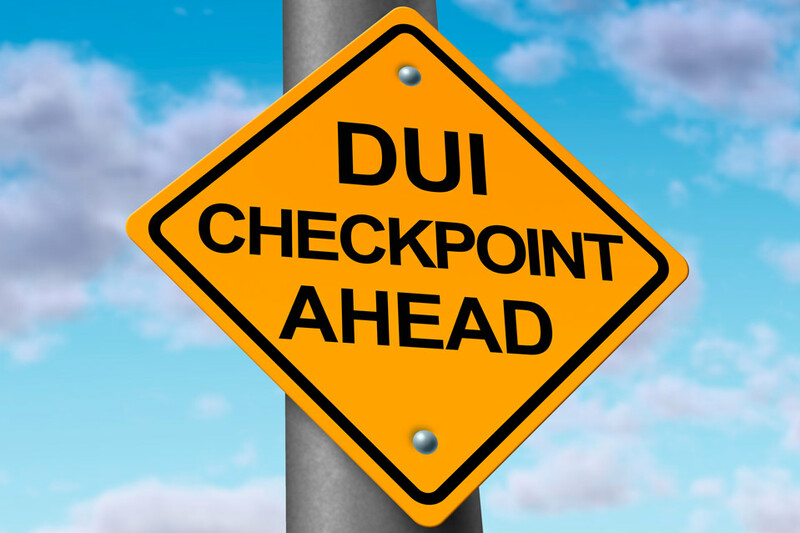 A driver who is convicted of DUI can face severe criminal penalties, including jail, fines, license revocation, alcohol abuse assessment, and an ignition interlock program. However, a driver who causes a DUI accident can also be held liable for any damages caused by the accident. If you are injured in an accident caused by a drunk driver, you need to take steps to protect your right to recover compensation for your injuries. As with any car accident, the Pinder Plotkin Legal Team encourages you to take the following steps. We understand that some accident victims may not be able to take all of the following steps. We also understand that you may be reading this blog because you are searching for a Parkville DUI accident attorney. Therefore, we urge you to take as many of the steps below as you can to protect your legal rights. We encourage you to read the information in the blog and then contact Pinder and Plotkin for a free consultation with one of our Maryland drunk driving accident attorneys. As with any car accident, it is important to call 911 immediately. Do not engage with the drunk driver. You do not know how an intoxicated person may react. If it is not safe to remain in your vehicle, you should locate a safe place away from the drunk driver while you wait for the police to arrive. When the police arrive, you need to be honest when recounting how the collision occurred. If the driver was weaving, driving erratically, or displaying other signs of drunk driving, you should inform the police officers as soon as possible. Do not exaggerate when recounting the moments right before the crash, but try to remember details that stand out, such as the driver swerving from lane to lane or repeatedly using turn signals incorrectly. If possible, you should take pictures or make a video of the accident scene. Make sure that you include the position of the vehicles, the surrounding area, traffic signs or signals, and skid marks or lack of skid marks. You should also ask for the names and telephone numbers of any eyewitnesses. Eyewitnesses can be extremely helpful in a DUI accident case, but many witnesses leave before the police arrive, so try to get their information quickly. It is important that you have a record of your injuries for your accident claim. It is usually best to be seen by a physician immediately after the crash. However, if you did not go to the emergency room from the accident scene, you should see your doctor within 24 hours, if possible. Delays in medical care are often used by insurance companies to allege you were not injured in the drunk driving accident as severely as you claim. Therefore, it is important for you to see a doctor to obtain a medical diagnosis and develop a treatment plan for your injuries. The insurance adjuster for the other driver may contact you to discuss the claim. It is typically not in an accident victim’s best interest to discuss the claim with the other driver’s insurance provider. The insurance adjuster is searching for information the company can use to underpay or deny your claim. It is best to consult with a Parkville DUI accident attorney before discussing your claim with an insurance adjuster or another party representing the drunk driver. You have legal rights; however, if you sign a release or provide a statement voluntarily, you could be giving up some of your legal rights. Don’t make this mistake! Contact our office now to speak with a member of the Pinder Plotkin Legal Team for free. If a Driver is Drunk, Isn’t That Proof of Fault? No, being drunk may be a criminal offense, but being drunk does not prove fault for a crash. Drunk drivers could, although it may be rare, be involved in a crash that they did not cause. Therefore, while being drunk is a factor in proving fault, it is not conclusive evidence. You must obtain evidence proving that the drunk driver caused the crash. For example, the driver swerved into your lane, ran a right light, rear-ended your vehicle, or failed to yield the right of way. Therefore, you need a DUI accident lawyer who can investigate the crash to determine cause and obtain evidence thaat proves the other driver is at fault. Contact Pinder Plotkin LLC by calling 410-661-9440 to schedule your free consultation with a Maryland drunk driving accident lawyer.